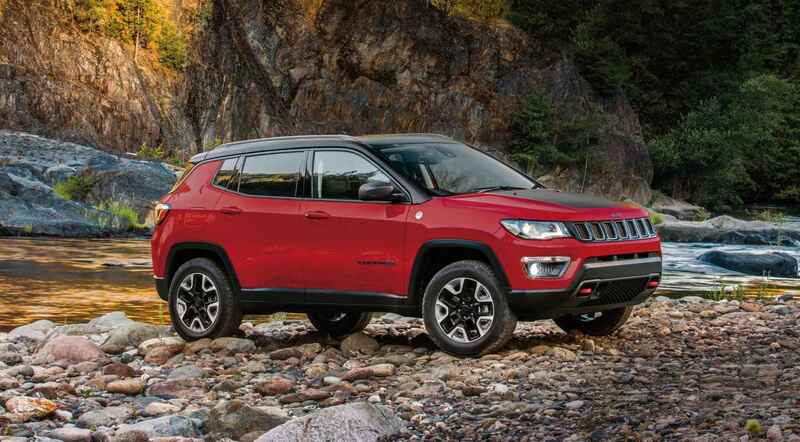 The Indian market sure loves its SUVs, maybe why every manufacturer out there wants a piece of the pie. Be it the commanding view on offer, great ground clearance and capability to tackle bad roads, SUVs are all the rage these days, not only in our market but even internationally. So if you have been thinking of getting one for yourself, here’s a list of upcoming SUVs which we can expect to land on our shares in the ongoing year and the one coming up next. This SUV would mark the entry of Kia in the Indian market. 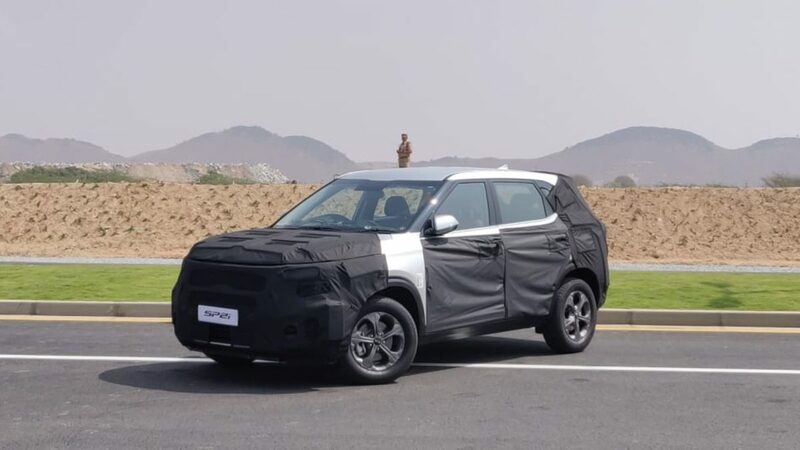 We recently got a glimpse of the vehicle at Kia’s manufacturing plant, which gave us an insight into their plans for the Indian market. The SP2i will be offered with a choice of a petrol and diesel engine and the design highlights that we could see included a clamshell Bonnet, disc brakes on all four wheels, Goodyear Assurance tyres, 5-spoke alloy wheels and some more. Upon launch in the second half of 2019, the Kia will be up against the likes of the Tata Harrier and the Nissan Kicks. The current flagship model from the German brand, the new generation X5 SUV will be coming to our market very soon. Some time back we even saw some spy images of the car, which is undergoing its homologation process. The new X5 comes loaded with features in the international market including a crystal gear knob and iDrive controller. 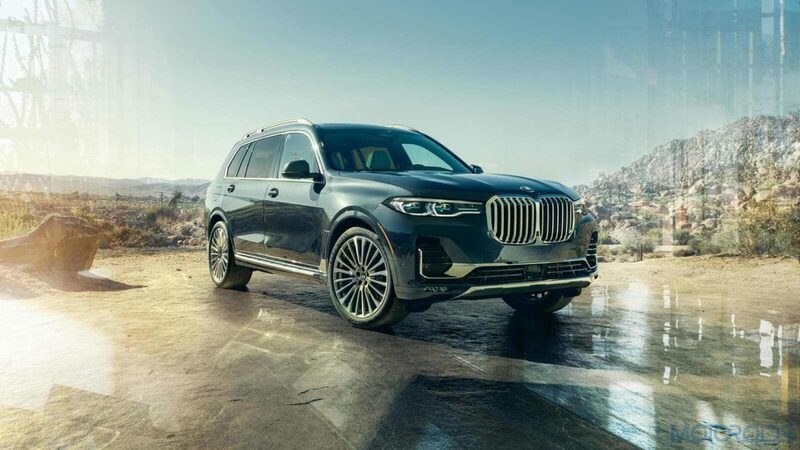 Unlike the outgoing model, the new X5 happens to be more equipped in the off-road department and supposedly has the abilities to perform better in the dirt. The new flagship model from the German brand marks BMWs entry in this new segment. 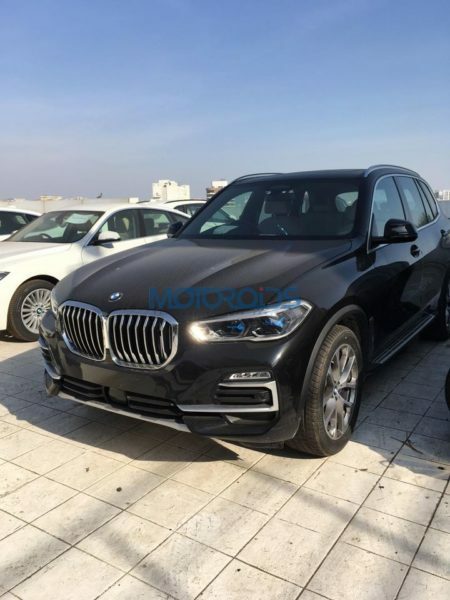 The new X7 was unveiled not too long ago and will compete with the likes of the Mercedes GLS and Audi Q7. This full-size SUV measures 5,151 mm in length, 2,000 mm in width and standing 1,805 mm tall, significantly larger than its competitors. With three rows of seating and a huge panoramic sunroof, this SUV too, is expected to be launched this year. The Hector, pretty much like the Kia would mark the entry of this iconic brand into the Indian market. 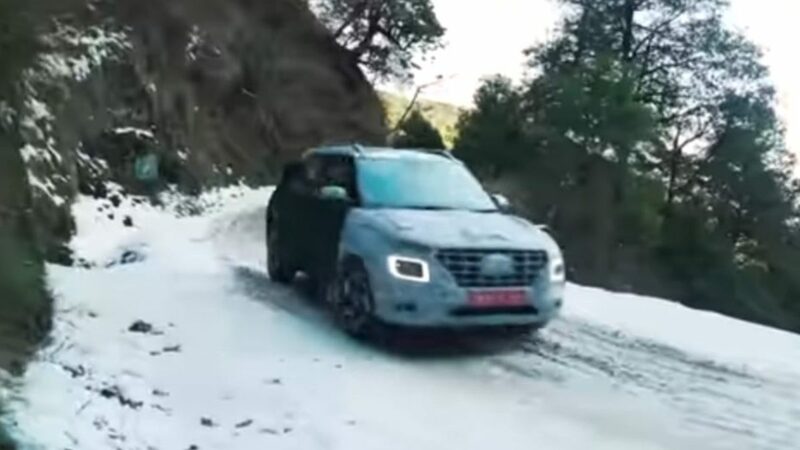 To be manufactured at a state-of-the-art factory in the state of Gujarat, the Hector has been tested and engineered for Indian roads conditions. The Hector is rumoured to come powered by 1.5-litre turbocharged petrol and a 2-litre Fiat sourced diesel engine. Expected in the middle of 2019, the Hector will offer much more space than its competition and a tonne of features, including internet connectivity. The Harrier has been taking the Indian market by storm, but Tata would be bringing in a new, 7-seater variant of the SUV too. Apart from the added practicality of having two more seats, the 7-seater variant could also be offered with a 4-wheel drive drivetrain and an automatic transmission. The 7-seater SUV has been christened the Buzzard but reports suggest it will be called the Cassini in the Indian market. 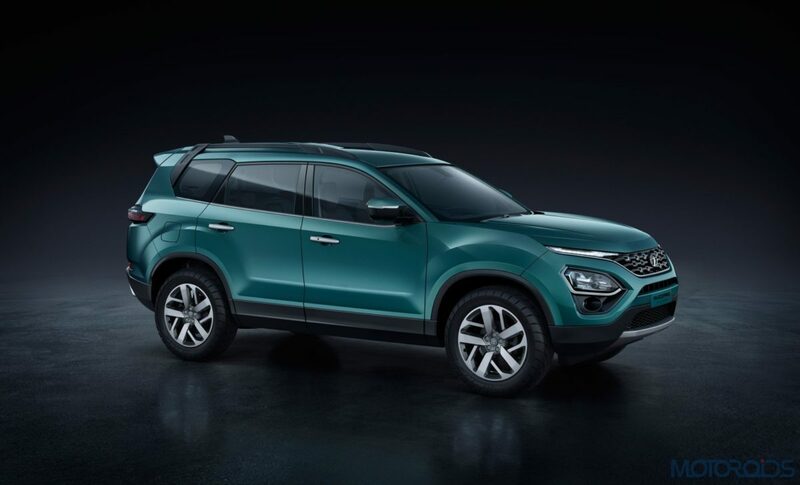 With a successful compact SUV in their portfolio already, Hyundai is set to enter the sub-4-metre segment with the upcoming Venue SUV. 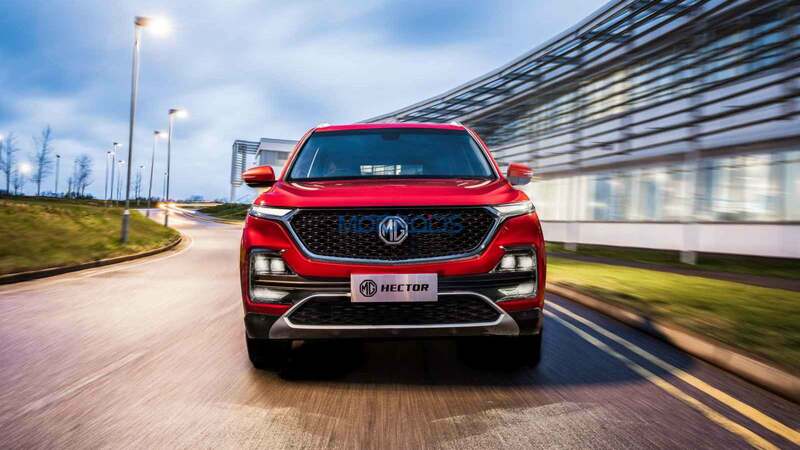 Aimed against the likes of the Tata Nexon, Ford EcoSport and Maruti Suzuki Vitara Brezza, the Venue will come with a number of segment features including BlueLink connectivity. The car will also come with three engines, 2 petrol and one diesel and even an optional DCT transmission. The Compass Trailhawk would sit at the top of the Compass lineup upon launch. It also will offer an automatic gearbox with a diesel engine, a requirement in this segment. Equipped with a 4-wheel drive system, a new rock mode, and off-road friendly bodywork, this Compass will always be ready for the rough. Expect the Trailhawk to be launched in either Q2 or Q3 of 2019. 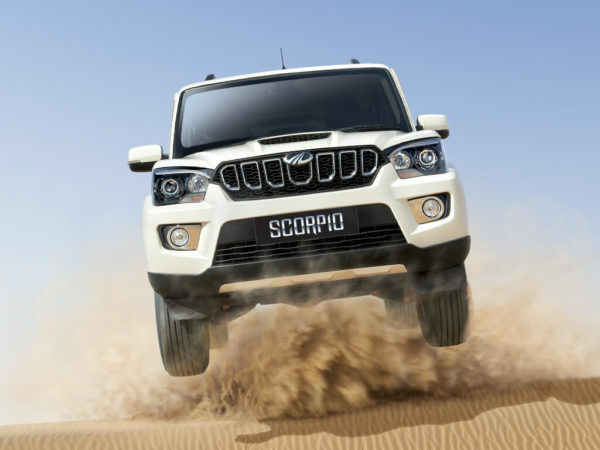 The next generation of the Scorpio is set to arrive, very soon after the new BS VI emission norms are enforced. The new generation car would use a new motor underneath the bonnet to comply with these new emission norms, along with a much safer, all-new structure which will comply with the new Indian safety norms. Offered since 2011, the XUV 500 is yet to receive a full-blown generation change. It may have been facelifted every now and then but a proper update is now due by 2020. 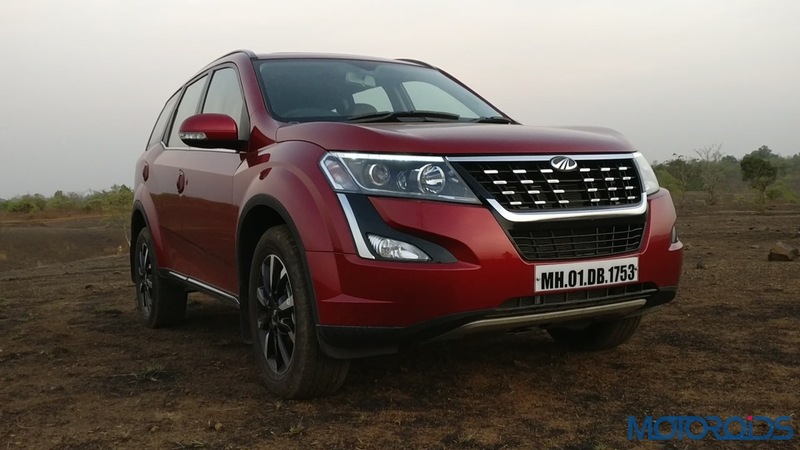 Expect the next-gen XUV500 to be made to international standards, with design and engineering inputs from Pininfarina and Mahindra’s North American Technical Centre, respectively. The Thar will have to go through some serious changes in order to comply with the new safety norms. Moreover, rumours also suggest that Mahindra will equip it with a BS VI compliant 2-litre engine. 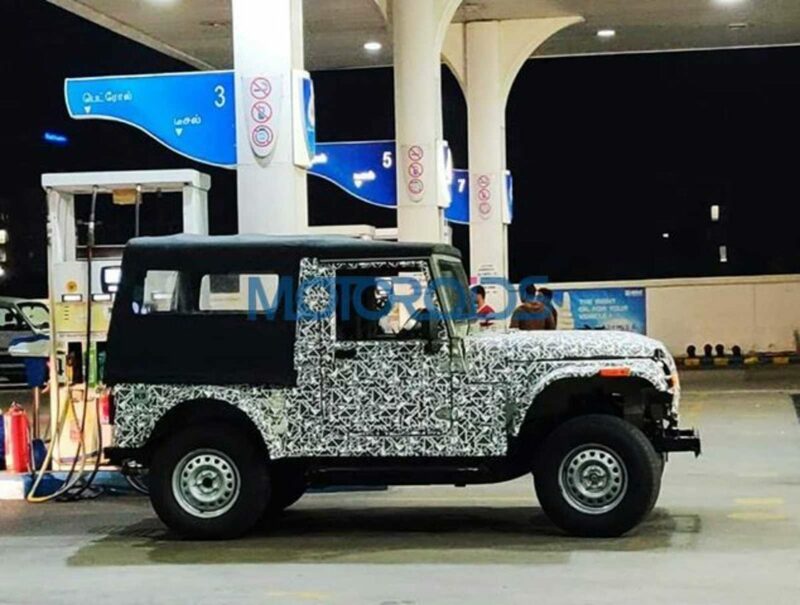 As seen in spy shots, the dimensions of the vehicle have also been given a raise. While the Toyota badged Baleno is expected to be launched this year, the Japanese carmaker will also offer a rebadged Vitara Brezza by 2020. Apart from some minor changes to the vehicle’s external appearance, the car can be expected to be similar to the one offered by Maruti Suzuki. 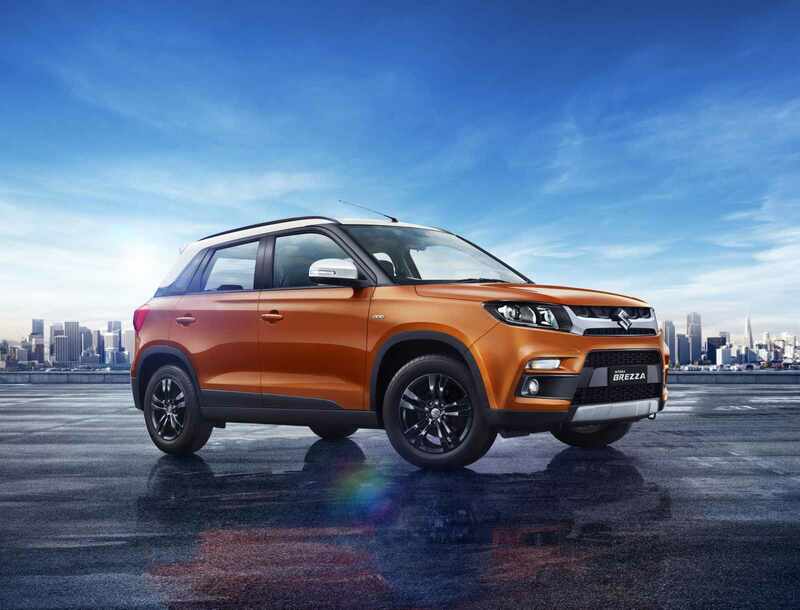 The Grand Vitara would be the flagship SUV offered by Maruti Suzuki, but unlike the old Grand Vitara we had, this time the SUV will also come with a torquey diesel motor. It could also come paired with an all-wheel-drive system, which should make it all the more capable of handling some rough-road action. 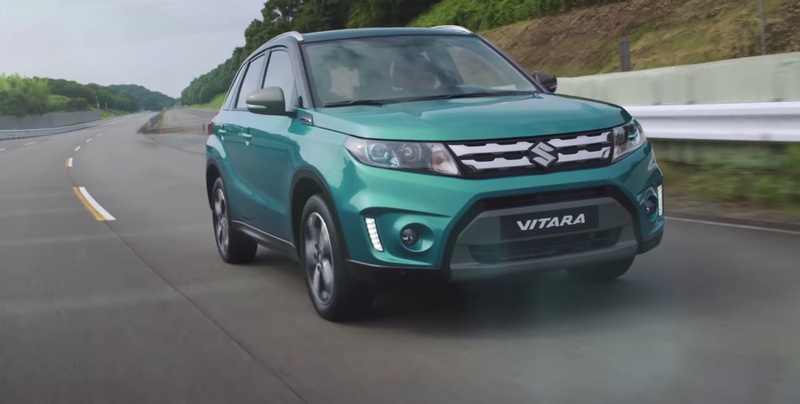 While the possibility of that seems rather bleak, given the low demand for all-wheel-drive vehicles, we expect Maruti to tweak the Vitara’s appearance to make it look more premium against its primary rival – the Creta. 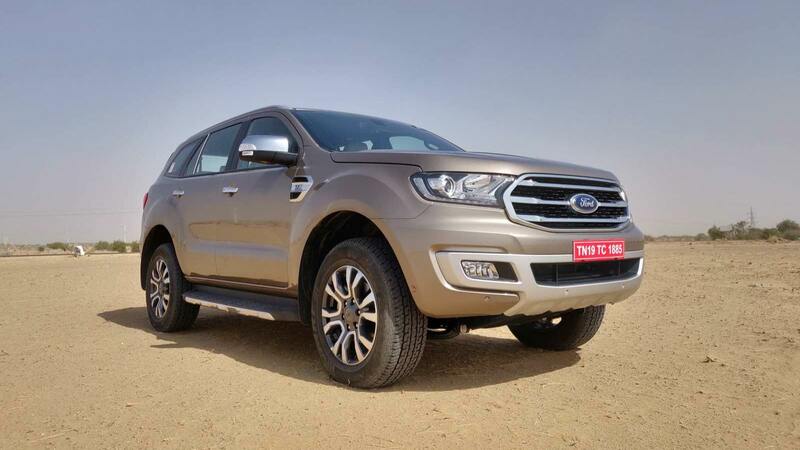 A small facelift of the existing model, the 2019 Ford Endeavour sports redesigned exterior bits. On the inside, Ford will offer the latest Sync 3 infotainment system and even a start/stop button for a better experience. Under the bonnet are expected the same, but BS VI compliant 2.2-litre and 3.2-litre diesel engines paired with a six-speed automatic transmission. The updated Endeavour should be here in the coming months. 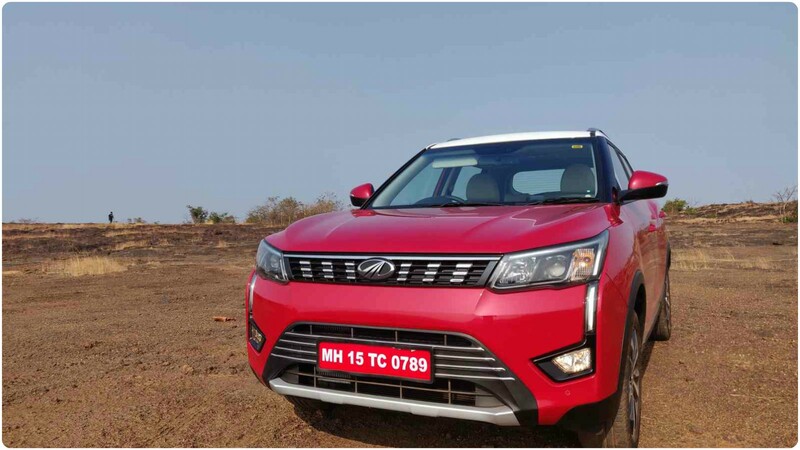 Bringing in quite a few features like dual-zone climate control, 7 airbags and some more to the sub-4-metre SUV segment, the Mahindra XUV 300 will be launched on the 14th of February. While the prices too would be announced on that date, do have a look at our in-depth review of the vehicle. The XUV 300 will be up against the likes of the Tata Nexon, Ford EcoSport and Maruti Suzuki Vitara Brezza.